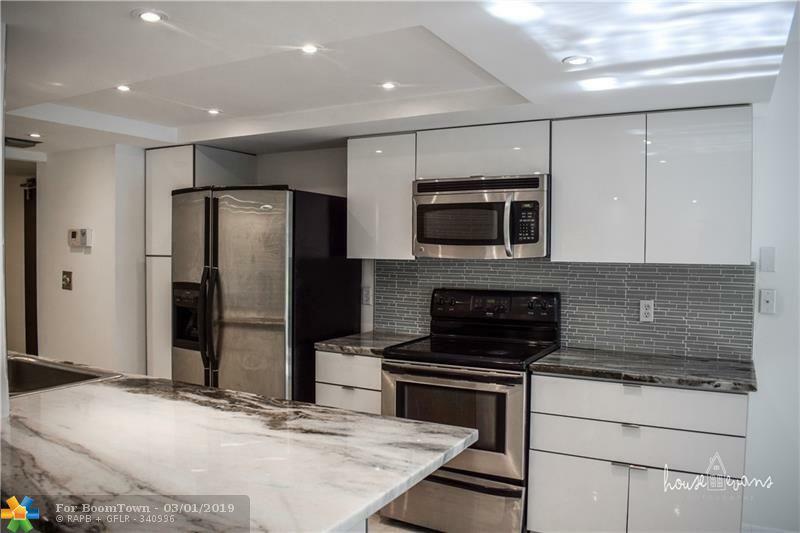 COMPLETELY REMODELED and spacious first floor unit with generous floor plan - over 1340 square feet interior. HUGE master bedroom with lots of natural light. Walk-in closets. 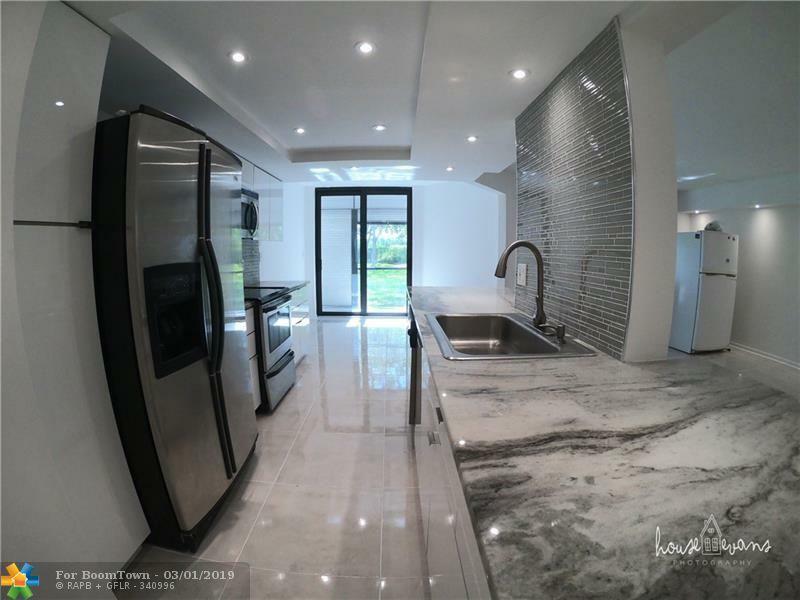 Top of the line, modern finishes throughout. Nicest unit in the complex. 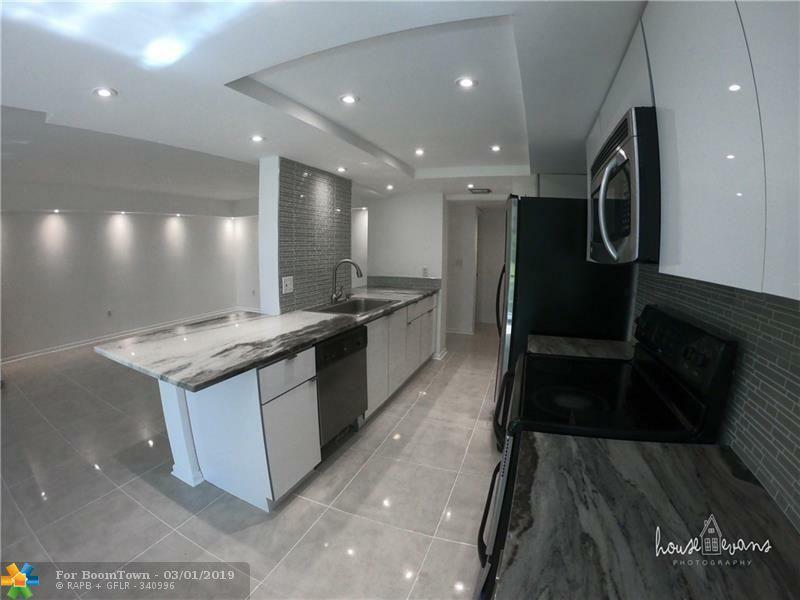 Excellent east of US-1 location, a mile to Hollywood Beach. Gated community near shopping, airport and beaches. 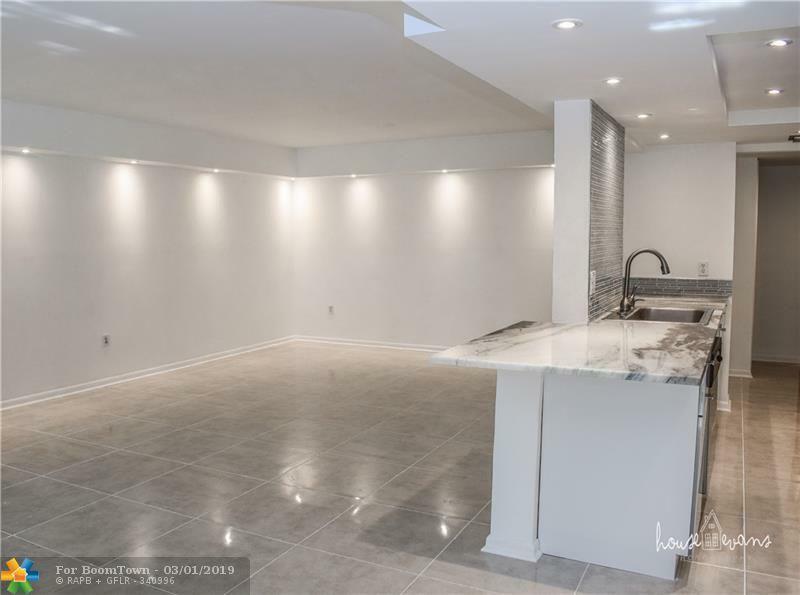 Brand new seamless tile throughout. Impact sliding glass doors in master bedroom, kitchen and living room open to spacious screened in porch with lovely, open southern views. Bring all Offers..Vacant - Easy to Show - 2 pools and clubhouses, gym, tennis, onsite management. This is your chance to get into a gorgeous turn-key, desirable east Hollywood property at a bargain! This listing is courtesy of Cap Realty.